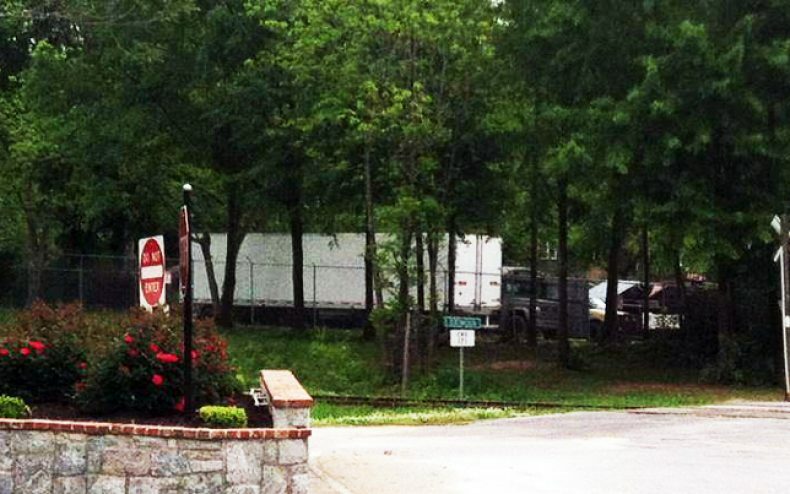 Season 4 of The Walking Dead has started, well not really, but the filming has! The hit AMC series is back in Senoia, Georgia to pick up where season 3 left off. The filming crew, the trucks, and the equipment started rolling in last week with filming beginning on Monday. According to Wetpaint, Norman Reedus had the following to say about the first episode of season 4. 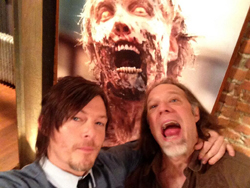 Reedus then took the time to post on his Twitter account a picture of him with Greg Nicotero, which actually appears to be from the set of The Talking Dead, but that is more or less just a guess based upon the background. “Ep 1 is gonna RULE.” But while we’re at it, let’s hope all 16 episodes rule. 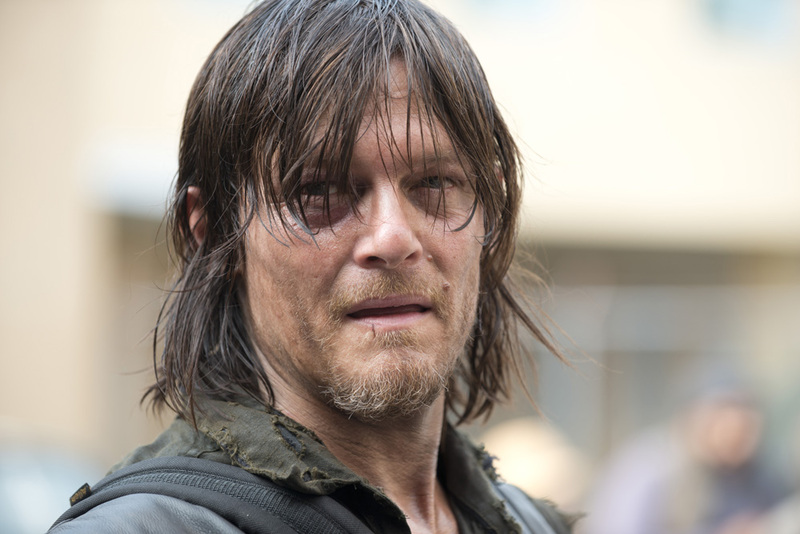 The Walking Dead starts again this fall, and there is yet to be an actual date of when that will happen. Also to mention, we have several people who live in the area where the filming takes place and we expect to get more photos as they roll in from the guys on the ground. If you want to be the first to check them out, be sure to keep an eye out for this thread, Season 4 Filming Pictures.